Chico Municipal Airport (CIC) is located in Chico, CA. 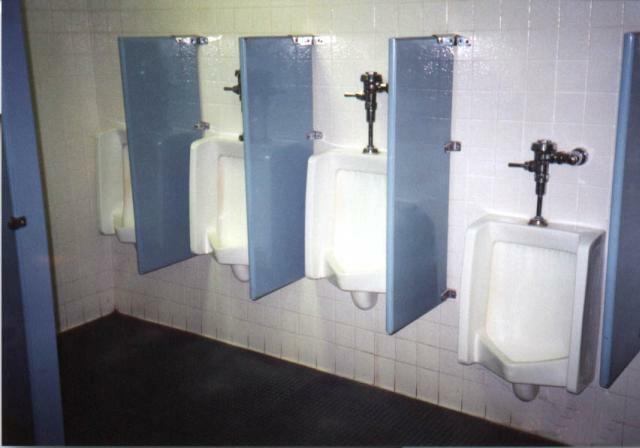 This installation was submitted by Mr. XBOG: "The men's room at Chico has an unusually large number of urinals when you consider how few flights serve this city. I doubt there has ever been a wait to use these fixtures."